In July 2015 alone the number of tourists to the western Adjara region increased by 5.8 percent year-on-year (y/y), announced the Government of Georgia. This was also evident in the first seven months of the year where the region experienced 4.3 percent growth y/y. With the summer aviation season now in full swing, Georgia is offering more flights into and out of the country. 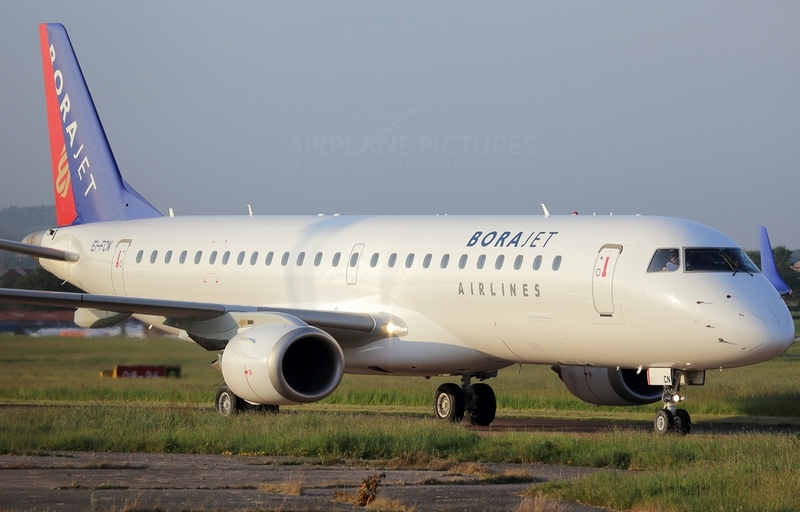 Local airline Georgian Airways has added two more directions to its existing routes until the end of the 2015 summer season. Georgian Airways started performing flights to Rostov, Russia twice per week from August 14. Flights between Georgia and Tehran, the capital of Iran, have recently resumed. From August 7 Iranian airline ATA Airlines performed the first Tbilisi-Tehran flight this summer season. This service will operate twice per week for the remainder of summer aviation season.